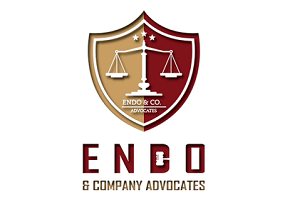 ENDO & Co. Advocates is a fully registered law firm based in Dar es Salaam Tanzania. The firm provide legal services and consultancy to both local and foreign clients. Currently we are seeking suitably qualified candidate to fill the vacancy of secretary at our firm. To manage the files movement in the firm. Certificate/Diploma in law/record management from the recognized Institution. Bachelor degree will be an added advantage. The deadline for the applications is 7th December, 2018. Only shortlisted candidates shall be contacted.